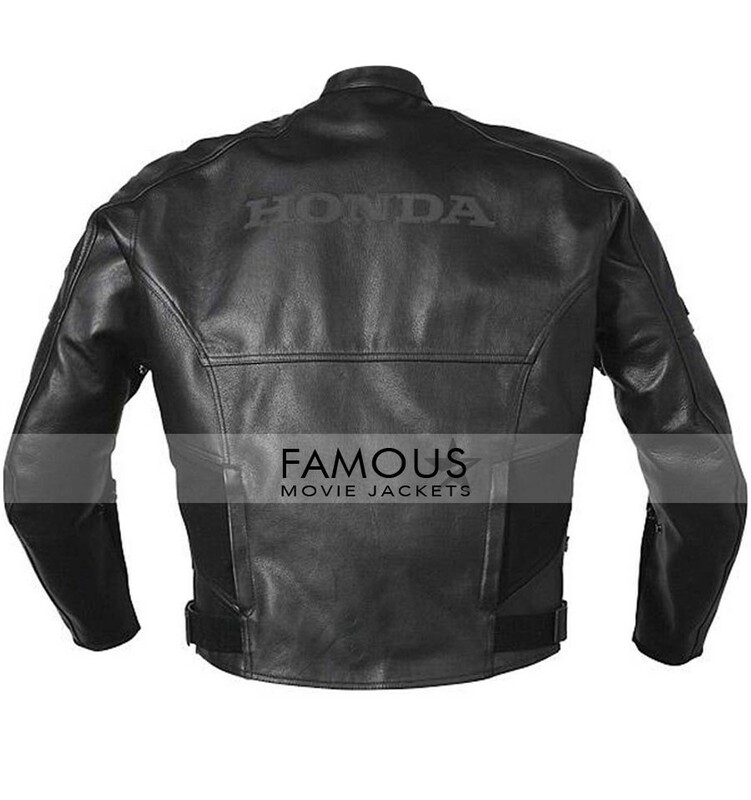 The biker jackets trend his here now at its dynamic pic.All the mad desires of our collections and our customers were surely waiting for this product to come in market which is here now.Available at famous movie jackets.The best of all with total magnetic style with superb looks and classy looks made from pure leather as well as best to wear for biker with ultra tech new concept.The new latest Joe Rocket Honda Superhawk Black Biker Jacket is surely the masterpiece and will purely works as a start for biker when he wears it. Because its the celebrity leather jacket the man who has style with versatile cool looks when he steps out.Making it a part of your wardrobe will perfectly make you feel special and even you can say lucky to have this with you. 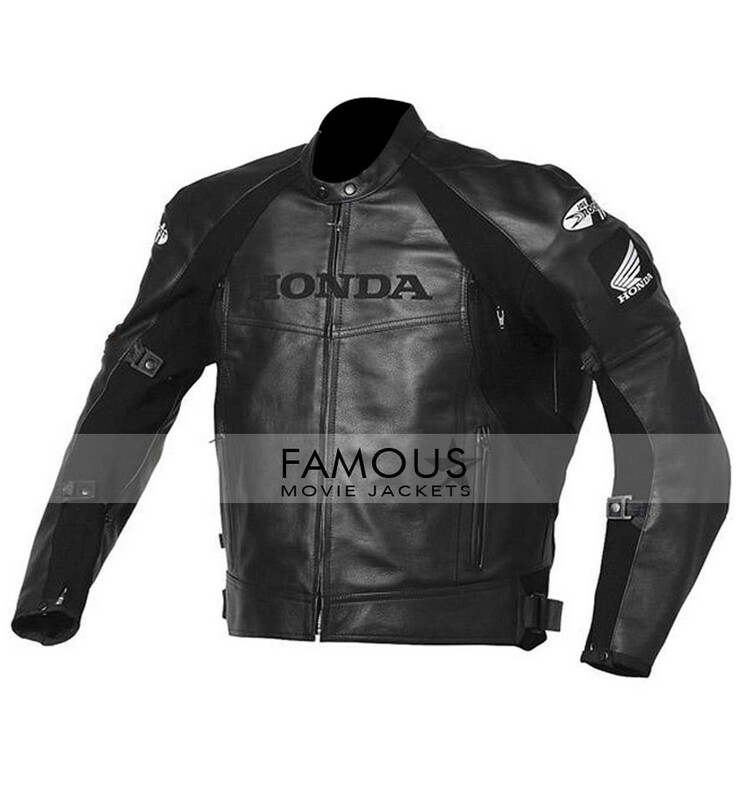 The Joe Rocket Honda Superhawk Black Biker Jacket is made from pure leather features with jet black color .Round neck collar with rough leather jacket style.The fab stitching is the part of this leather making it too good for your personality.Buy it before its too late.!! The cloth has versatile and decent style which makes me crazy for it.